Thomas Andrew Felton, otherwise known as Tom Felton, is an English Actor who is Widely Popular for his Role of bully 'Draco Malfoy' in the Film Adaptation of writer J.K.Rowling's book series 'Harry Potter'. Tom has Appeared in seven films of the 'Harry Potter' Film series, the Last one being 'Harry Potter and the Deathly Hallows'. Tom has won two Awards at MTV Movie Awards under 'Best Villain' category, one in 2010 and another one in 2011. The Awards were Granted to him for 'Harry Potter and the Half-Blood Prince' and 'Harry Potter and the Deathly Hallows – Part 1' Respectively. Tom Feltom was Born in Surrey, England, to Sharon and Peter Felton. He has three elder Brothers. Tom used to sing when he was little and began Acting for Commercials when he was Only 8. Tom Felton got his big Break when he was Casted for the role of Draco Malfoy in 'Harry Potter and the Philosopher's Stone', the first movie of the Harry Potter film series. In the movie he plays a Bully and a Fellow Student. He Comes from Slytherin house. He uses magic for his Spiteful Acts.In the Epilogue, Draco has Married and has a son named Scorpius Malfoy. Felton appeared as CSI Julian Albert / Doctor Alchemy on American Television series 'The Flash', between 2016 and 2017. He Last Appeared in British Action Thriller film 'Stratton', where he Played the Role of Cummings. 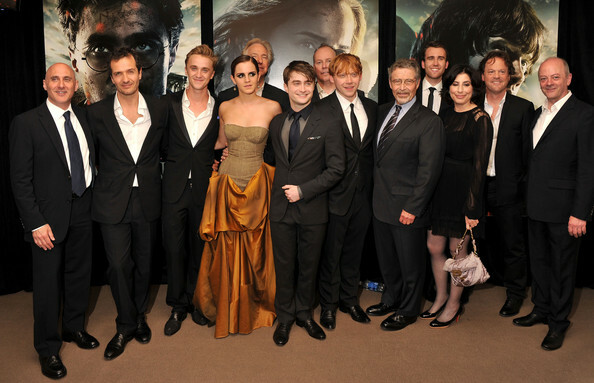 Tom Felton won MTV Movie Award under 'Best Villain' category for the movie 'Harry Potter and the Philosopher's Stone'. ➯ Tom Felton won MTV Movie Award under 'Best Villain' category for the movie 'Harry Potter and the Philosopher's Stone'. ➯ He received the 'Giffoni Experience Award' at Giffoni Film Festival. ➯ Tom Felton does spiteful roles with grace and fits in quite naturally. ➯ Tom Felton used to do commercials when he was little. ➯ He used to sing in a choir when he was seven. ➯ He used to work in Television series before he was called to play roles in the movies. ➯ He played the role of a teenaged boy in British–American movie 'The Borrowers'. ➯ Tom Felton played the role of Draco Malfoy in Harry Potter movies. ➯ He played an animal keeper in American science fiction film 'Rise of the Planet of the Apes'. 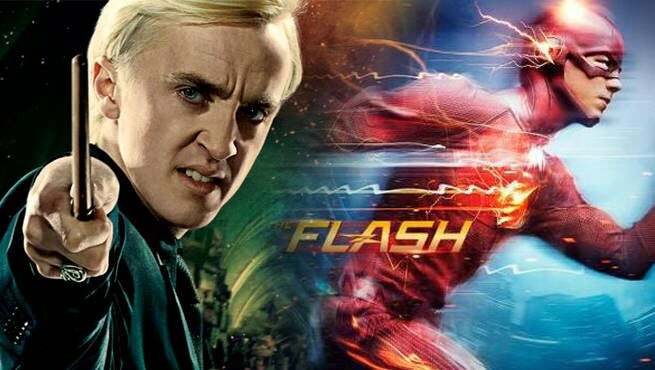 ➯ Felton appeared as CSI Julian Albert / Doctor Alchemy on American Television series 'The Flash'. ➯ Tom has won two awards at MTV Movie Awards under 'Best Villain' category.